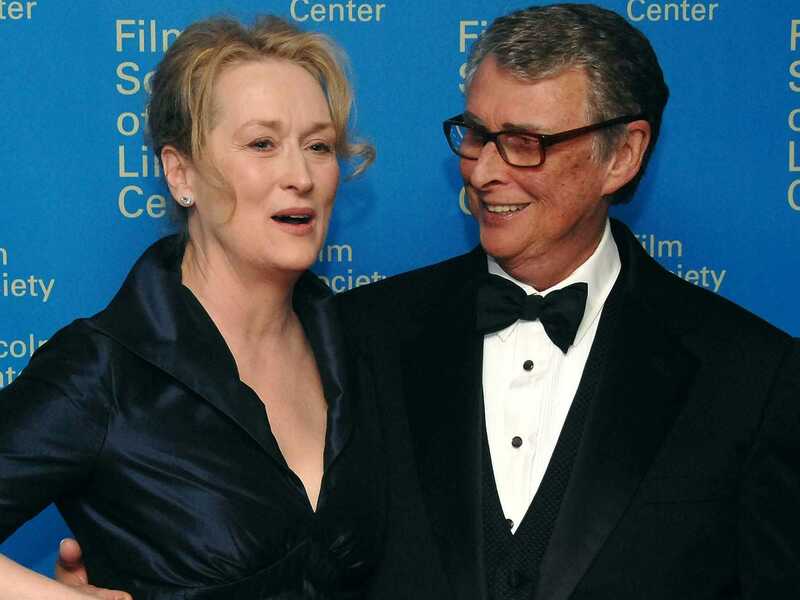 Peter Kramer/AP PhotoFrequent collaborators Meryl Streep and Mike Nichols at the 35th Annual Lincoln Center Film Society Tribute. Oscar-winning director Mike Nichols died Wed. evening at the age of 83. Nichols, best known for his work on “The Graduate” and “Who’s Afraid of Virginia Woolf?”, was in the process of working on a project for HBO called “Master Class,” an adaptation of the Tony-winning play, starring Meryl Streep. Nichols previously worked on 2003 HBO miniseries “Angels in America” which also starred Streep. In a statement to Deadline, Streep recalled working with Nichols. “An inspiration and joy to know, a director who cried when he laughed, a friend without whom, well, we can’t imagine our world, an indelible irreplaceable man,” said Streep.